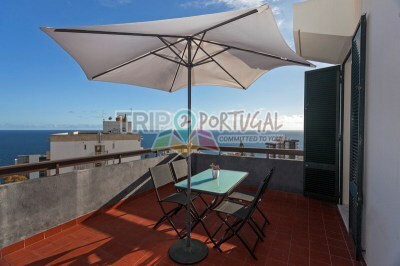 One bedroom apartment, with two single beds and a sofá-bed in the living-room, recently refurbished, only 5m walking from the sea and 15m from the city center. 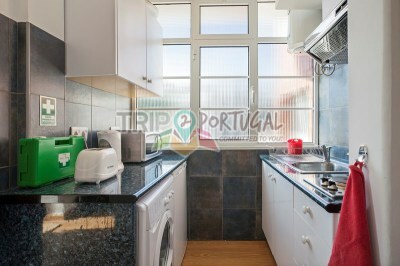 Very calm and quiet, yet only 2m from bars, pharmacy and mini market. 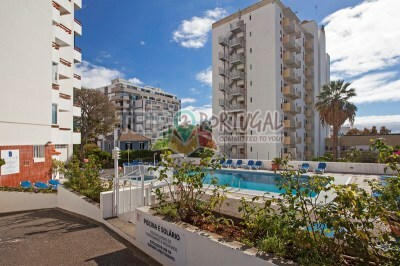 The apartment is inside a private condominium, with swimming-pool and private parking. 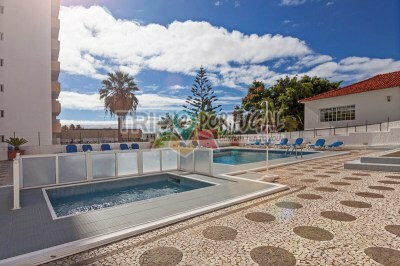 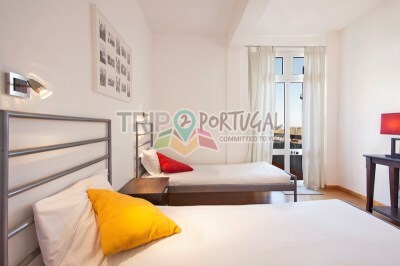 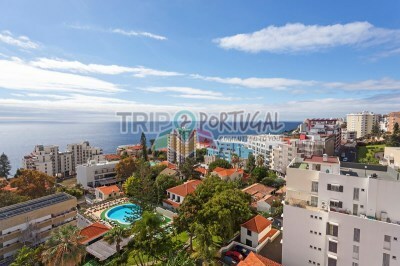 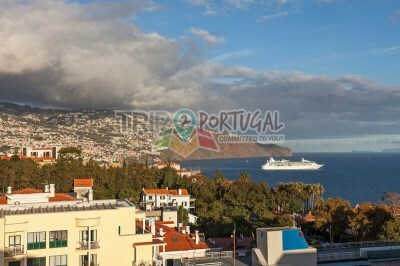 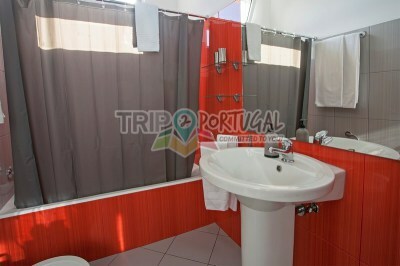 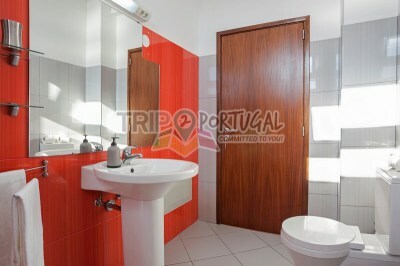 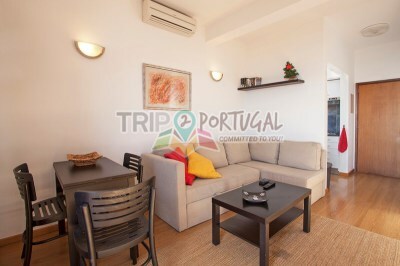 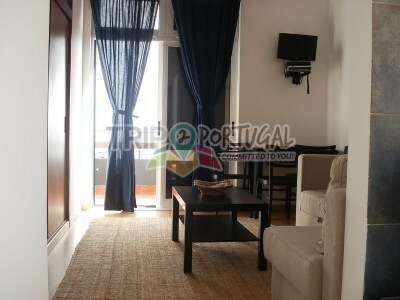 Has a full bath and a balcony with amazing views of Funchal. 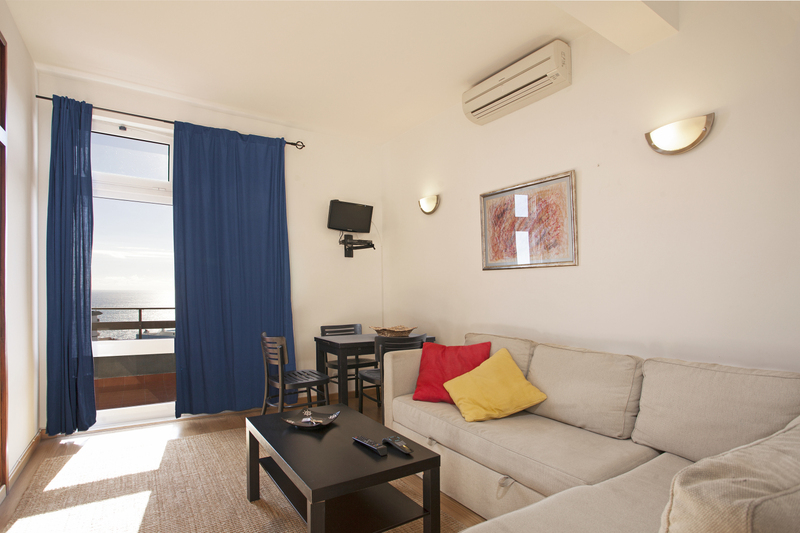 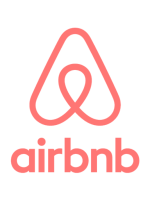 The apartment is fully equipped with everything you need, including free wifi, air-conditioning, TV and a fully equipped kitchen.